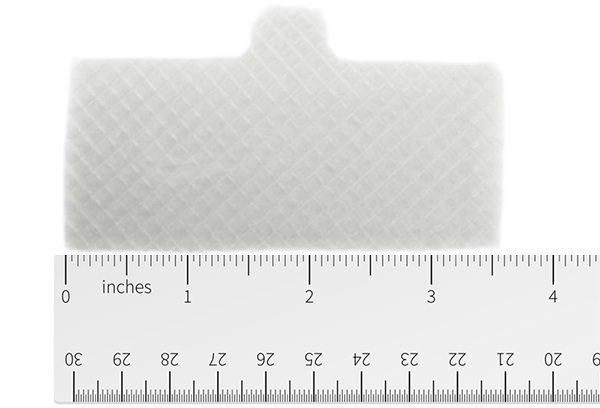 For Respironics REMStar CPAP and bilevel machines.This filter comes with a white tab for easeir insertion and removal. Dimensions 3 1⁄2" x 1 1⁄2". It is recommended to replace your filter every 2 weeks. For Respironics REMStar Pro, REMStar Plus, Dimensions 3 1⁄2" x 1 1⁄2". Your filter protects you from particles floating in your air such as dust and dander. Replacing your filter regularly will ensure that you are breathing clean air and can help protect you against upper respiratory infections. It is recommended to replace your filter every 2 weeks.